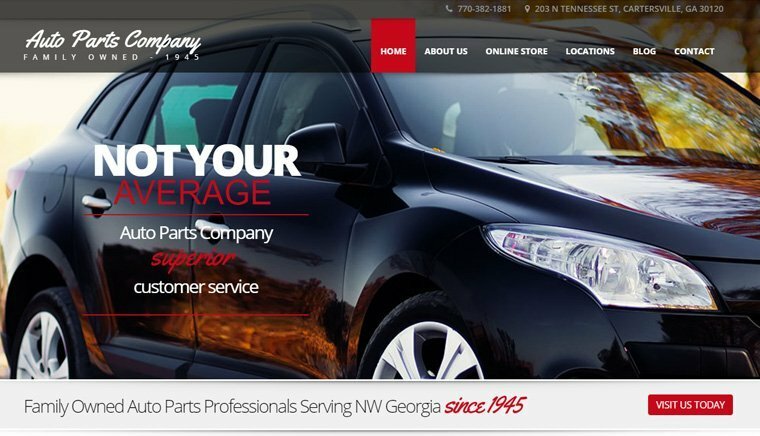 Fastech Solutions was hired to help re-invigorate the online brand of the Auto Parts Company and capitalize on the e-commerce solutions that the company was lacking in the past. Fastech Solutions designed a fresh, modern new website. Complete with an online store that makes buying auto parts online much easier and allows them to stay competitive from other auto parts stores.